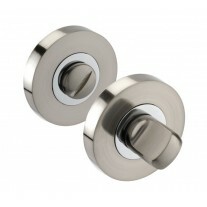 This euro cylinder lock is a great option for your new or existing doors. 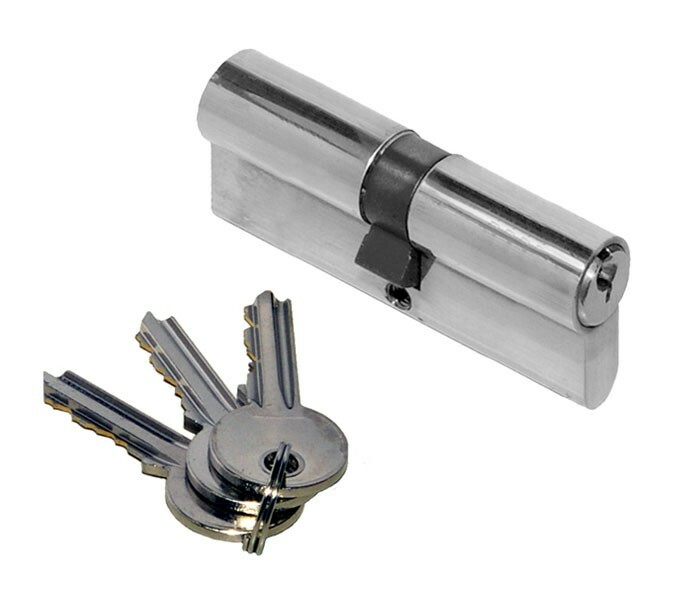 With 6 pin security, this is a double keyed cylinder which means the lock can be operated using a key from either side of your door. 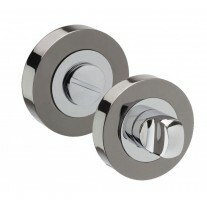 This lock cylinder replacement has a contemporary polished finish which is suited to many styles of property and easily coordinates with other polished hardware. 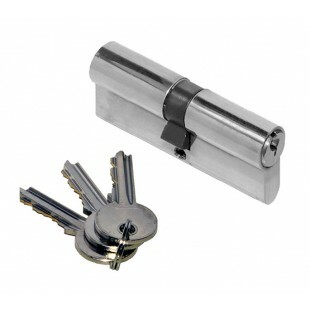 The euro lock cylinder is supplied with 3 keys and includes a fixing screw for installation. 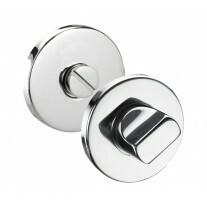 The locking barrel features 6 pin security and has a 35mm / 35mm split with an overall length of 70mm.